Leanne Townsend is a multifaceted entrepreneur, coach and attorney experienced in the areas of family law and domestic violence. She is the creator of The Mindful Divorce coaching program, and is also a key note speaker, blogger, radio personality, host of The Relationship Lab podcast and an advocate for women. Leanne spent over 16 years working as an Assistant Crown Attorney specializing in prosecuting domestic violence cases. From there she entered private practice and built up a successful family law practice. Her experience with clients taught her that there was a strong need for more support for people going through the divorce process. As a single mother, Leanne has been through a divorce herself and understands first hand how traumatic and challenging it can be to have your entire world turned upside down by a divorce. 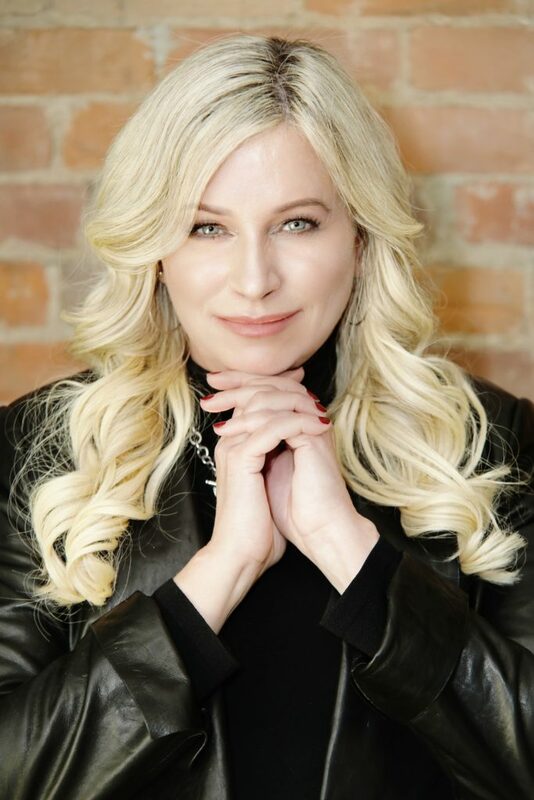 Drawing upon both her professional experience and her personal experience with divorce Leanne set out to create a coaching program that could serve the multiple needs of those who are going through the divorce process. She further honed her skills by completing a coaching certification, and other related courses to enhance her ability to help clients. From here she created The Mindful Divorce Coaching program. 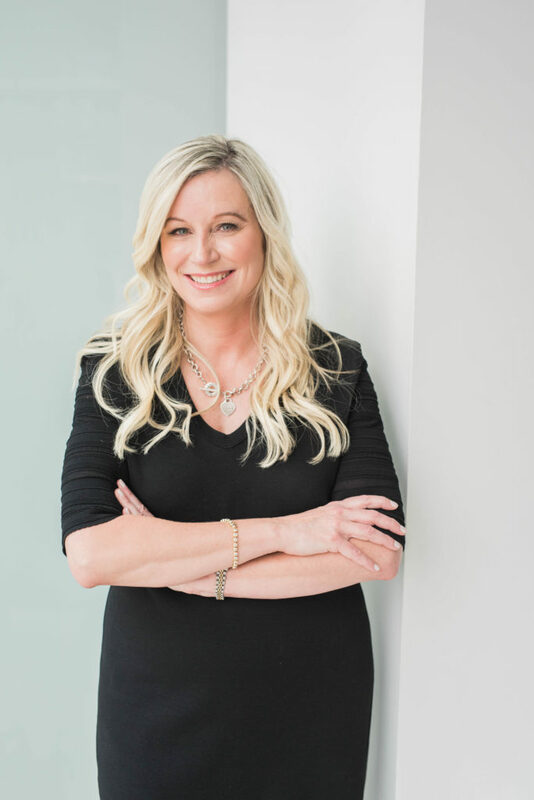 Leanne helps clients through all stages of the divorce process using a holistic approach, providing essential supports and tools to empower clients to navigate their relationship and divorce from a place of strength and confidence. Leanne’s background as a lawyer, along with her compassion and people skills, provide her with the unique ability to deliver a program that is both practical and informative, while also being empathetic and supportive. She truly offers the complete package for breakup support. "Leanne has both the professional qualifications and real life experience to help women who are transitioning through the challenges of separation and divorce."